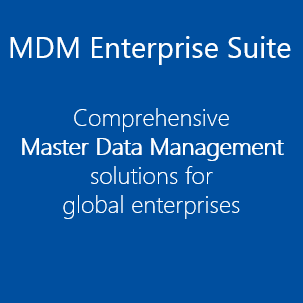 Master data is a key asset in today’s organizations and the basis for almost all IT-supported business processes. The value of master data is crucially determined by its quality, which has a direct impact on the performance of business processes. Setting up a corporate master data management system is a challenge, but it is the key to achieve and preserve quality of company processes. 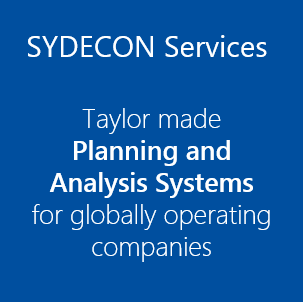 For more than 10 years, SYDECON has been supporting successful international corporations in implementing master data strategies and solutions. … is a system to control master data maintenance processes. It guarantees that only checked and approved master data changes are added to your systems. It ensures completeness, consistency and correctness of your master data. 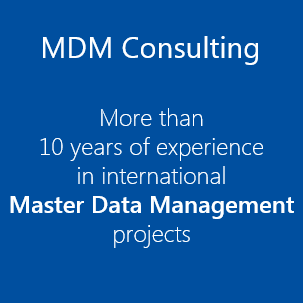 … is a system to control master data maintenance processes. It guarantees than only checked and approved master data changes are written to your systems. It takes care that completeness, consistency and correctness of your master data is ensured. … is a system for master data documentation and internal publishing. It supports master data governance by making available information about structure, business rules and ownership in your company. … is a system to administrate and govern compliance controls. Processes to govern compliance controls are initiated automatically and can be monitored. This helps you to ensure that compliance controls are executed on time by all relevant parties.